ERIAC initiates its international activities with the “International Cultural Outreach Program”, financed by the Federal Foreign Office of the German government. In the framework of the program, seven international events take place between January and February 2018. 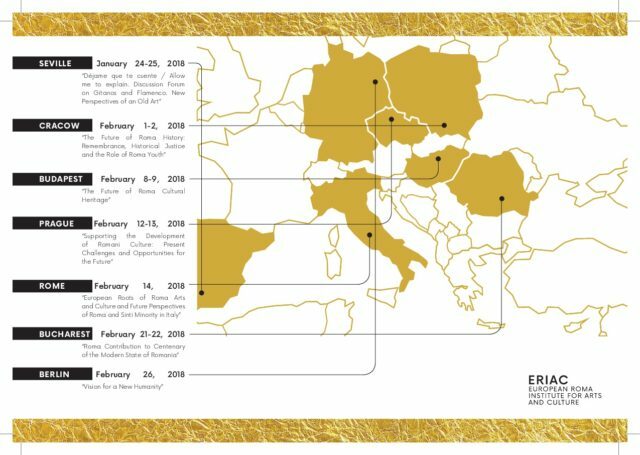 The aim of the International Outreach Program is to introduce ERIAC to diverse audiences in places outside of ERIAC’s headquarters in Berlin and to ensure a bottom-up formation of the strategic directions of the organization based on Roma leadership. 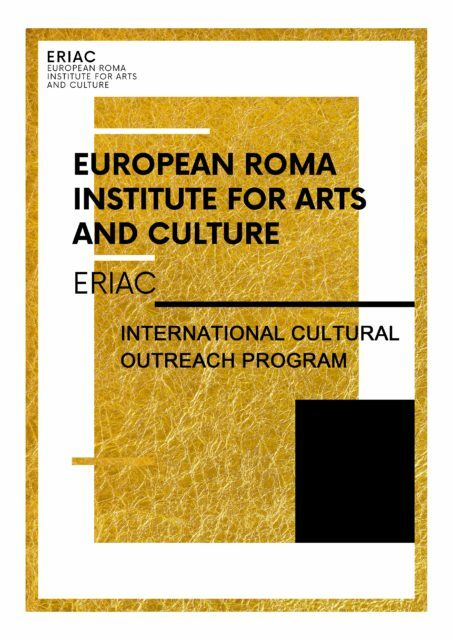 The outreach program serves to build up enthusiasm and mobilize support for ERIAC among Roma and non-Roma individuals, public and private institutions, mainstream cultural and artistic institutional partners, as well as potential donors. Through the outreach program, ERIAC will mobilize its future membership by sharing and promoting ERIAC’s empowering vision, focusing on arts and culture.